This sampler is for you if you love mild cigars. 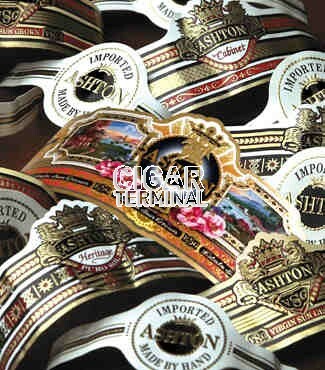 We put together 10 cigars from our current inventory to create a terrific Mild Cigar Sampler. 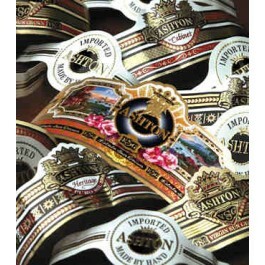 Specific cigars included varies based on what premium mild cigars are currently in stock, but among the brands typically included will be Baccarat, Macanudo, CAO Gold, Don Tomas Classico, Helix, Oliva Connecticut Reserve, Cusano M1, Montesino by Arturo Fuente, Fonseca, Ashton, Perdomo Champagne and other great mild cigars.